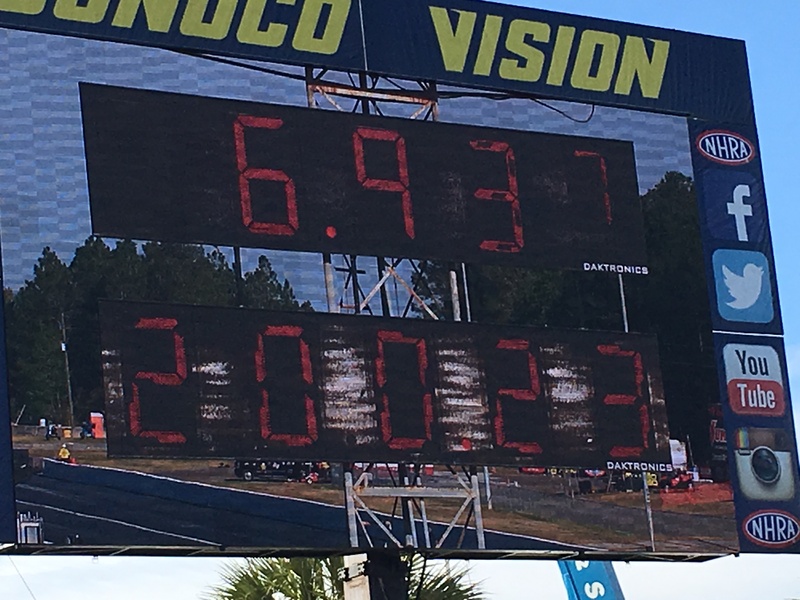 During the second round of qualifying from the NHRA Gatornationals Hector Arana Jr. made history on his Lucas Oil Buell. With a speed of 200.23 MPH Arana Jr. becomes the first Pro Stock Motorcycle to eclipse 200 mph in official competition. 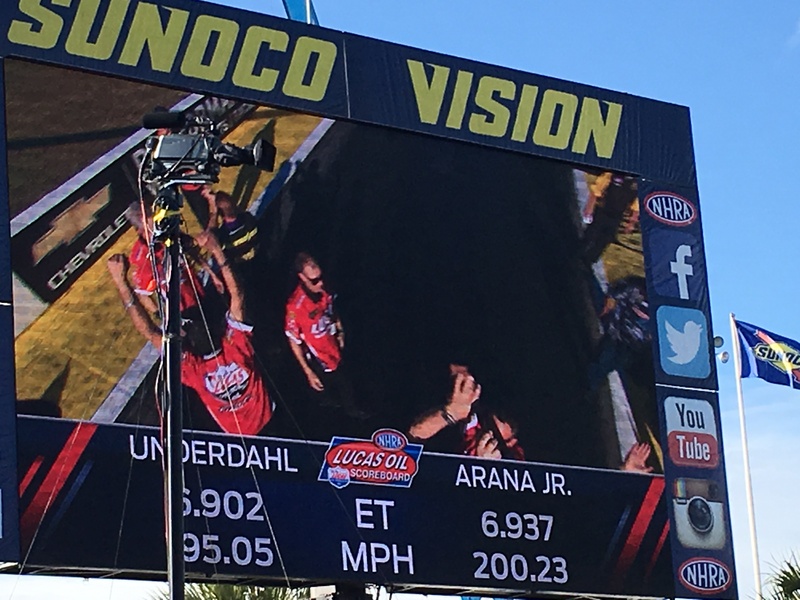 Arana Jr. collects $10,000 from Denso for the feat. Hector Arana Jr. goes 200 MPH!